Organization is key for any business and office, that’s why when it comes to keeping track of important documents and files you need a solution that is clear and organized. 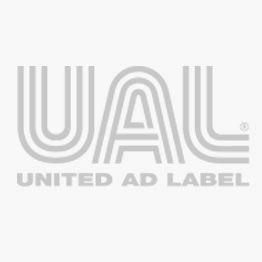 At UAL, we provide color coding labels and flag products that are useful for multiple industries and come in various styles, including blank flags and message flags. Whatever your need, UAL has the solution.